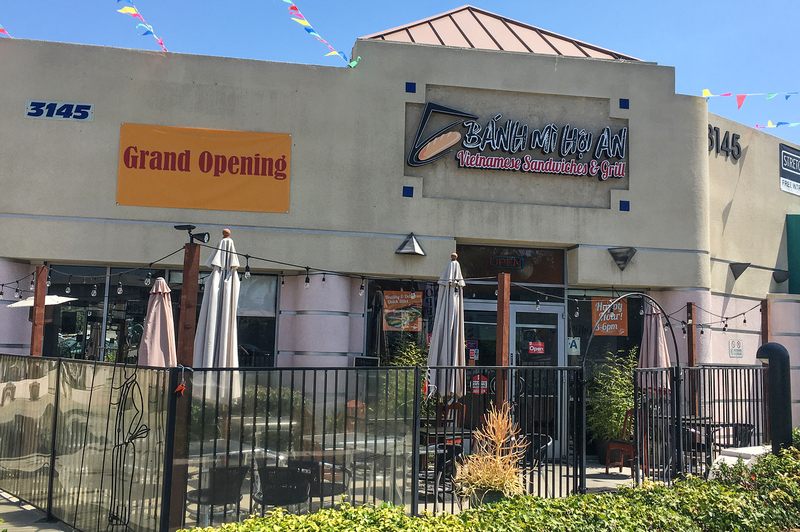 Using family recipes that originated in Vietnam, this banh mi shop also offers salad, rice, and noodle dishes. But don't skip the crusty sandwiches, some of which feature made-in-house cold cuts and pâté, usually under five dollars. Monday 10:30 a.m. to 8 p.m.
Tuesday 10:30 a.m. to 8 p.m.
Wednesday 10:30 a.m. to 8 p.m.
Thursday 10:30 a.m. to 8 p.m.
Friday 10:30 a.m. to 8 p.m.
Saturday 10:30 a.m. to 8 p.m.